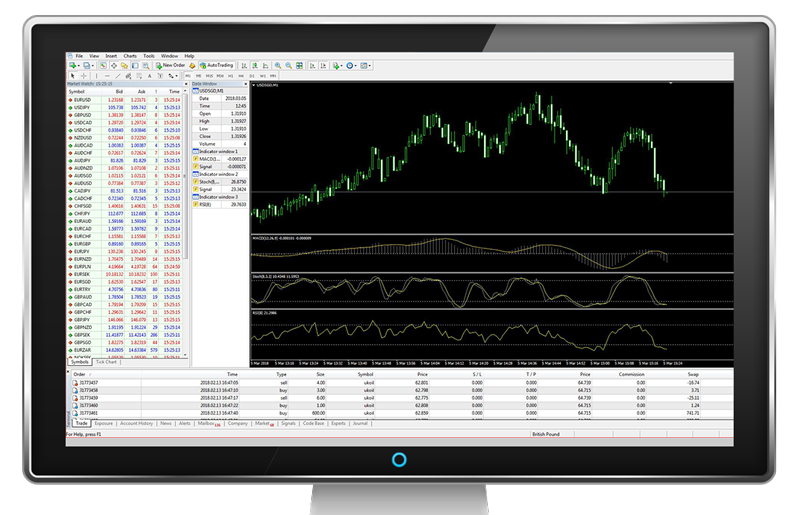 Advanced Markets’ Metatrader offering accommodates the individual technology and liquidity needs of all institutional clients regardless of where they may be on the “FX Broker” path, from the start-up right through to long-established businesses. Server Hosting – Have your Metatrader server hosted within the NY4, LD4 or HK3 datacenters. Alternatively, our technology partner Fortex will set aside secure space on its own servers at any of these locations for your business. MT4 Bridge – Utilize Fortex’s proprietary MT4 bridge to connect directly to Advanced Markets’ pricing and trade execution engine. FIX API – Advanced Markets will connect to an aggregator, or MT4 bridge provider, of your choosing using Fortex’s robust FIX API.